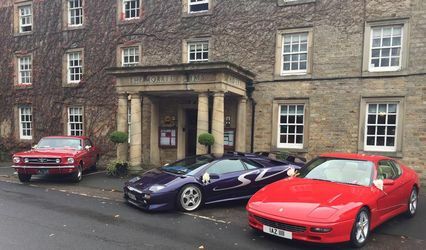 Supercar Weddings ARE YOU A SUPPLIER? You can stop imagining now. 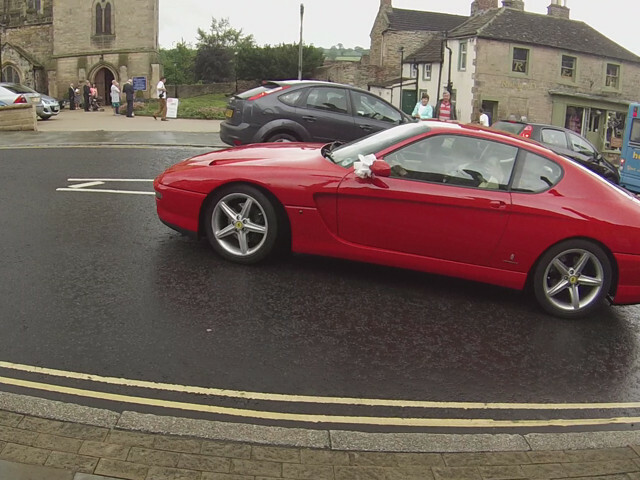 There does exist the wedding car of you and your partner's dreams and it’s in Supercar Weddings. 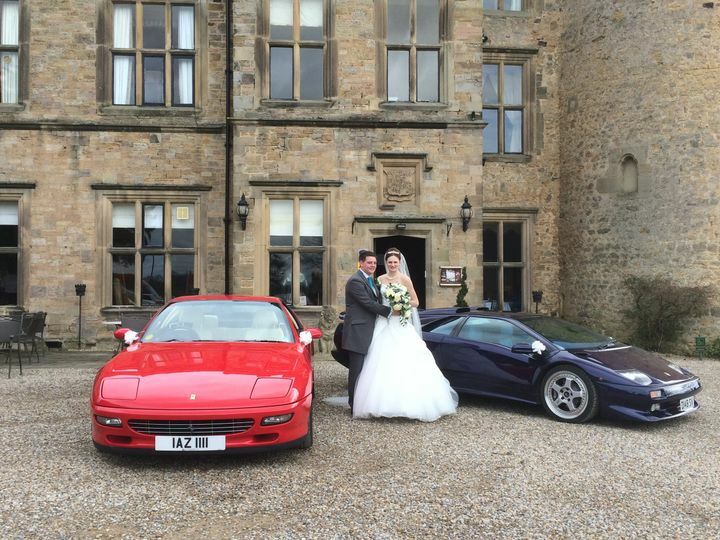 If there are two passions that this family run business has it is their amazing cars and then weddings. They love to show off and show you off too. 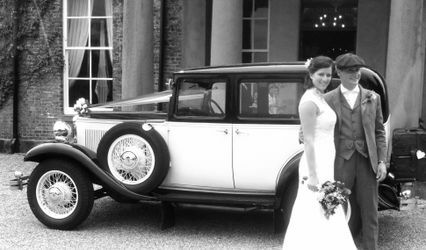 They are head turners supreme not only for their elegant cars, but mostly for the beautiful brides who they chauffeur to their weddings. 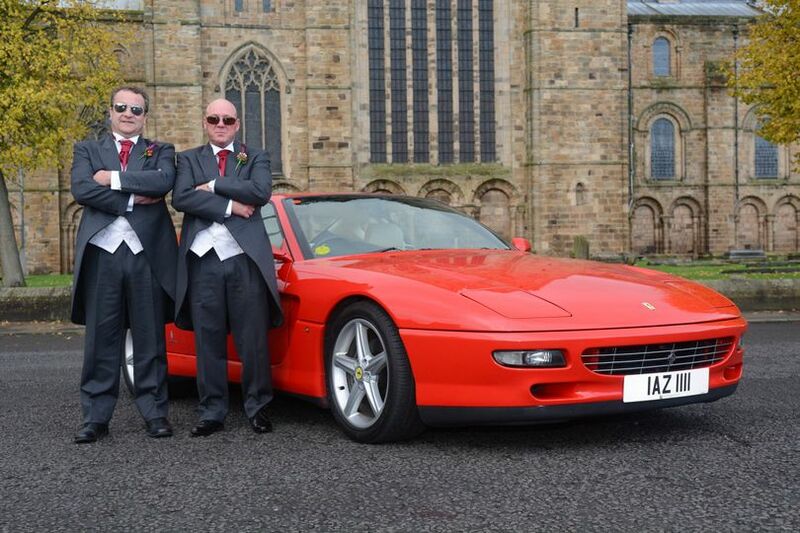 The service includes the collection from your home or hotel; the journey itself will factor in time for photographs. 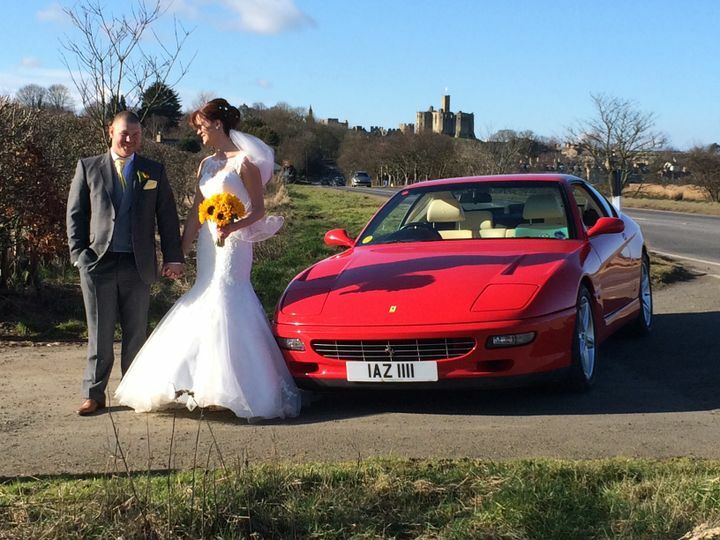 They can be booked to stay for photographs after the ceremony if required and to take the newlyweds for their first drive out together. Cheque or BACS bank transfer. We offer a monthly payment plan at no extra cost. 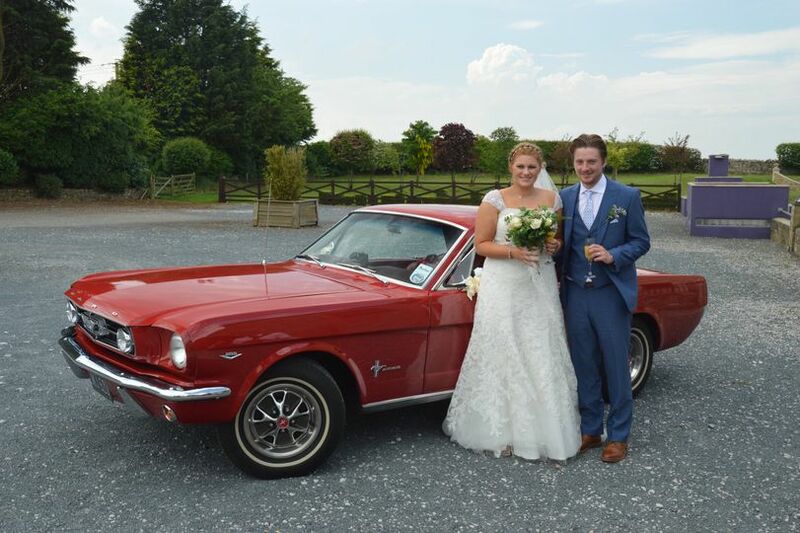 Popular with brides booking us as a surprise for their lucky grooms! Happy couple after their ride. 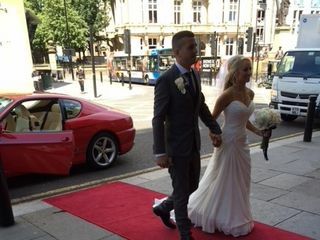 I used these guys for my wedding on 16/07/2016 and I must say the service I received was outstanding before, during and after the wedding. 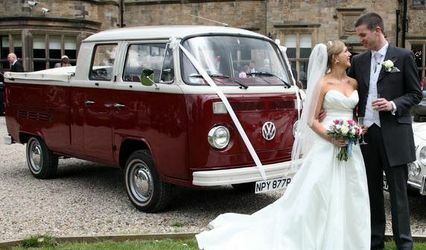 Rachel went above and beyond her duty as a wedding supplier by assisting and advising with other aspects of my wedding. 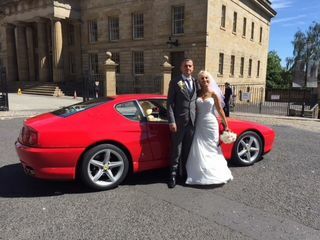 The Ferrari was a surprise for my husband and son and even though there were a few changes Rachel was happy to work with me and changed her plans accordingly. On the day she felt like a friend rather than someone I had just met for the first time and that is due to the fact she kept in touch from when I first booked. 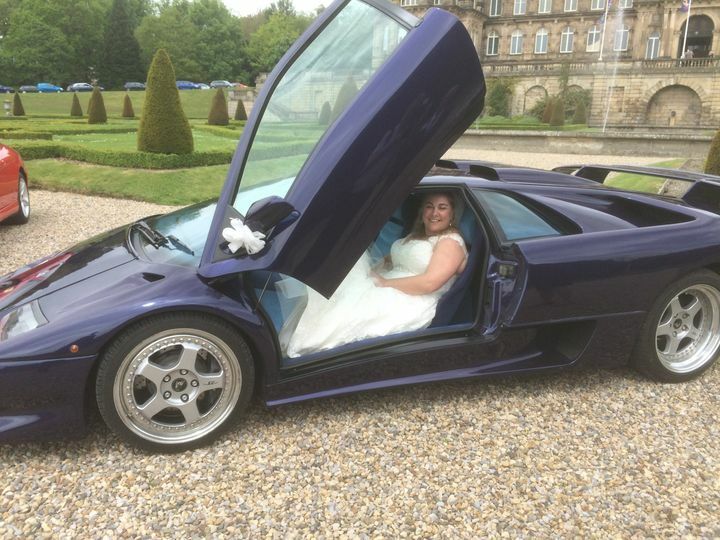 Unfortunately not all wedding suppliers are like Rachel and SCW (in the fact they have your best interests at heart) most will say anything to secure your booking but not this company. I will recommend them to anyone as I couldn't praise them enough, five stars is not enough in my opinion. 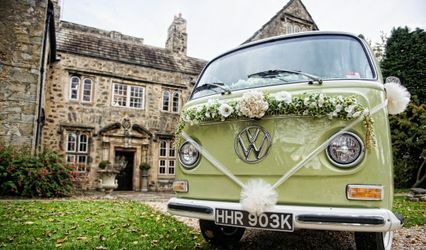 If you would like to feel like a happy, elated bride and that the money was 'well spent' you need to book with this company, you will not be disappointed. Thank you for being part of our special day. This was a surprise for my husband who was more than impressed when the car turned outside of our house. 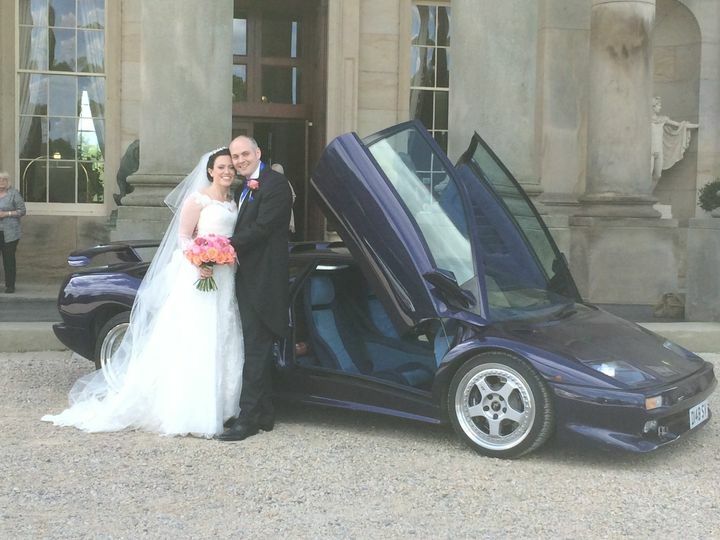 Supercar Weddings were professional yet very easy to work with and more than happy to answer any question while keeping the secret! 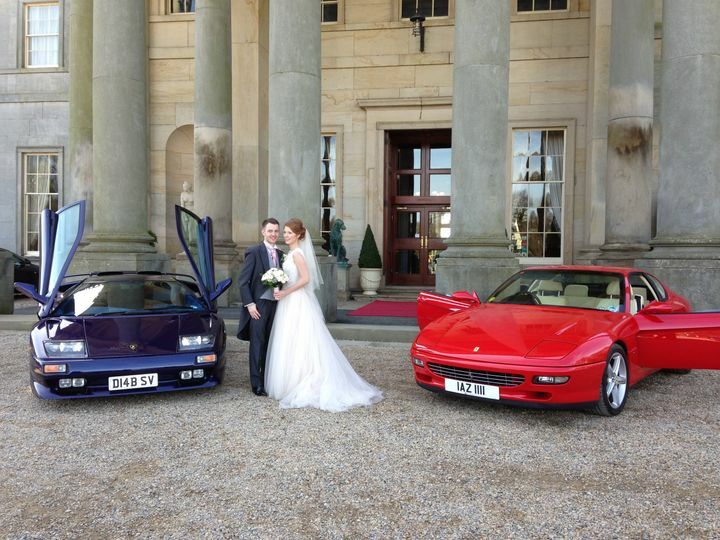 I would highly recommend Supercar Weddings to anyone who is looking for a wedding car with a difference. 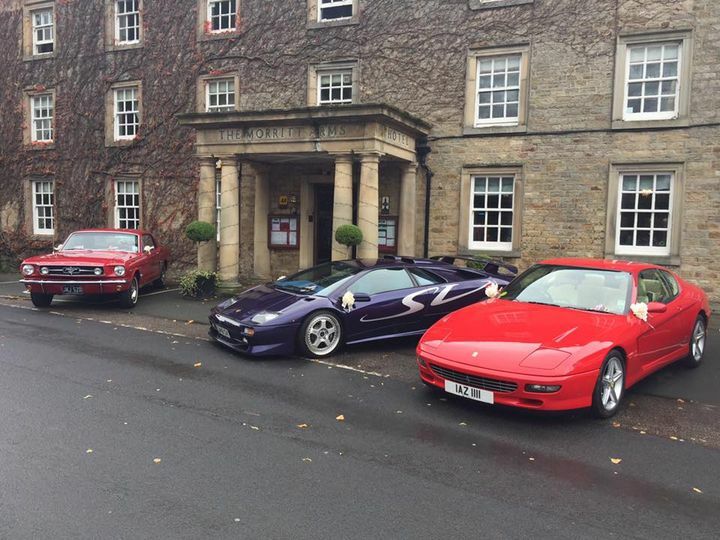 Excellent service from Supercar Weddings. 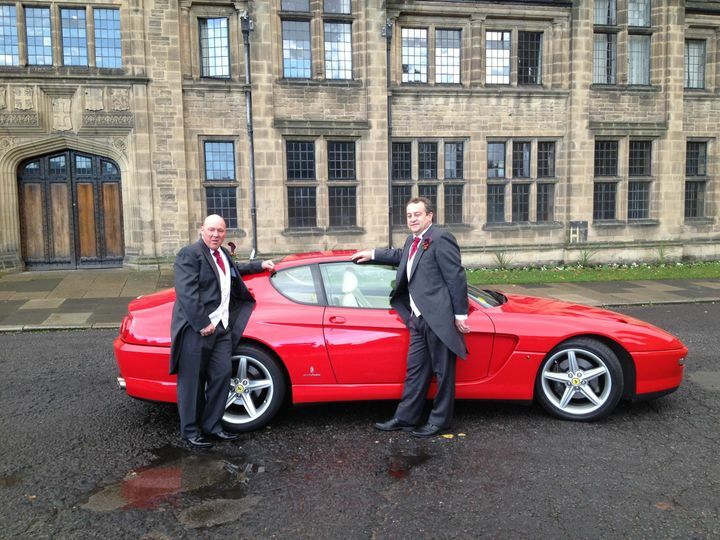 The booking process was very quick and easy the original quote was given very quickly. 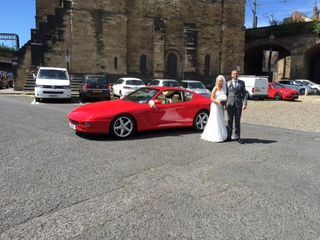 On the day, the driver arrived early for photos to be taken with the car and gave us a great experience en route and waited until after the ceremony. 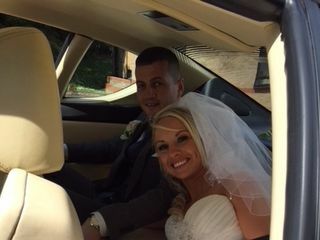 Our guests were allowed photos with and in the car which everyone loved.